 If you want to be in the know about what’s going on at Horse Haven of Tennessee, you’ve come to the right place. With grateful hearts, we have started the property search process. The generosity and love of horses of property owner, Sarah Waldrop Kibble has enabled Horse Haven of Tennessee to serve the community for 9 years out of Hardin Valley. As this season ends, the exciting transition begins to our new home. We are looking for 25-30 acres ideally accompanied by a 20 stall barn. As a non-profit, we offer tax advantages to property owners that are interested in partnering with us to serve the community in an enormous way. We would love the chance to discuss any possibilities and to dream of the future of Horse Haven with those that share our passion. We are so grateful for where we have been and are so excited about where this road will take us! We hope you will join us! 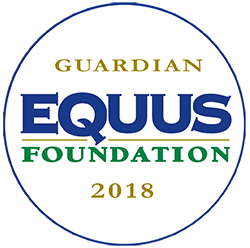 Do you need help caring for your horses? We are here to bring you HOPE if/when you need it most. WVLT's Sarah Jane Cobb is Dancing For The Horses! WVLT's Sarah Jane Cobb is Dancing For The Horses! 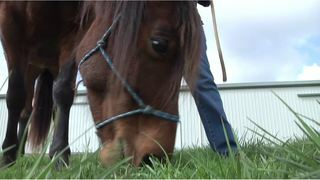 Check out the station's coverage of her first dance practice and the horse she's helping to adopt, 'Hawk'! 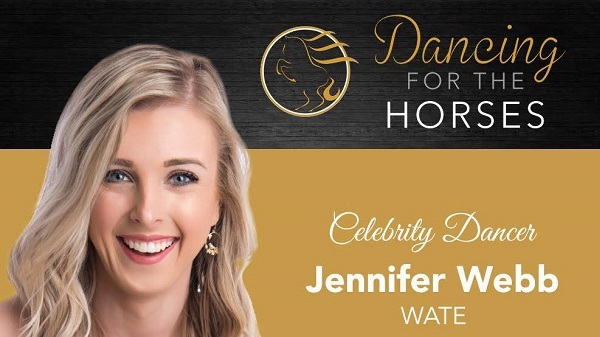 WATE's Jennifer Webb is Dancing for the Horses! WATE Reporter Jennifer Webb is Dancing for the Horses! 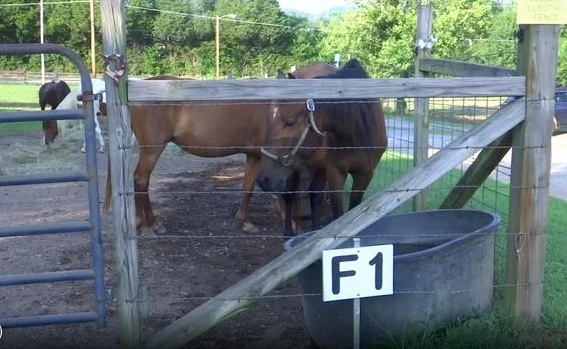 WVLT covers the story of Mr. Jones and the impact his journey to health had on workers at Horse Haven of Tennessee. In this Emmy, Associated Press, and Edward R. Murrow award winning piece, Isaac's story comes to life. 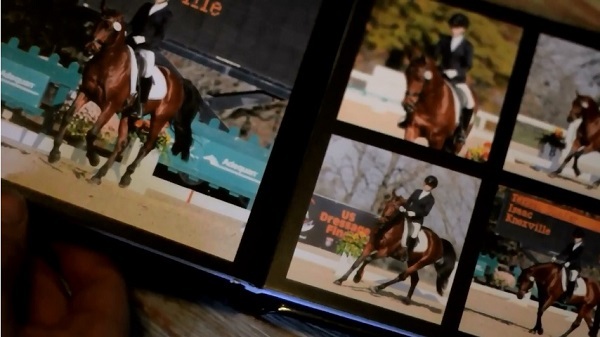 An East Tennessee woman adopted the once neglected horse from Horse Haven of Tennessee and took him all the way to the top dressage show ring. However, what he did for his new owner is even more remarkable. 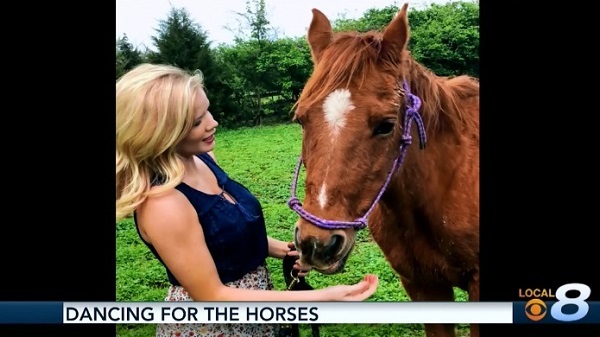 WATE's coverage of Joan, rescued by Horse Haven of Tennessee. 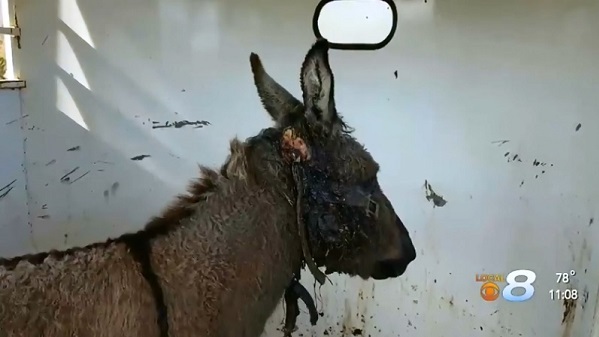 The mare was starving, severely injured and close to death. See how the organization helped turn her into a therapy horse for people cope with grief. 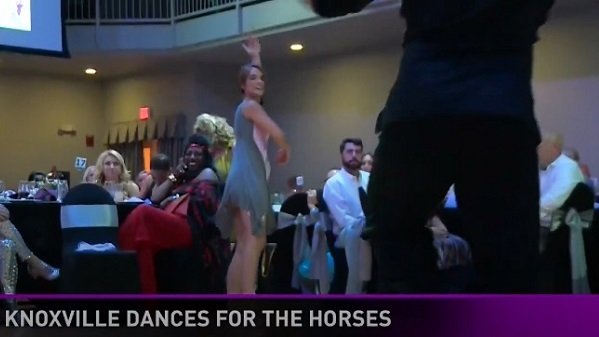 10 News WBIR Reporter Rachel Wittel was one of several local personalities who took part in the 2016 Dancing for the Horses to benefit Horse Haven of Tennessee Saturday night. 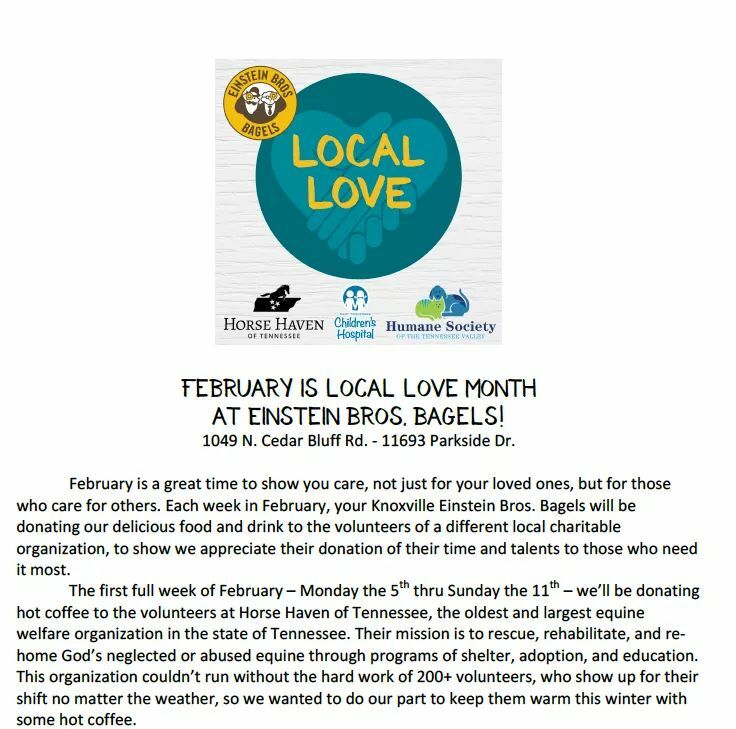 This month, workers at Einstein Brothers Bagels are focused on giving back, starting with Horse Haven of Tennessee, Inc.
Workers dropped off food and coffee to volunteers at the barn that keep Horse Haven's daily operations going strong. 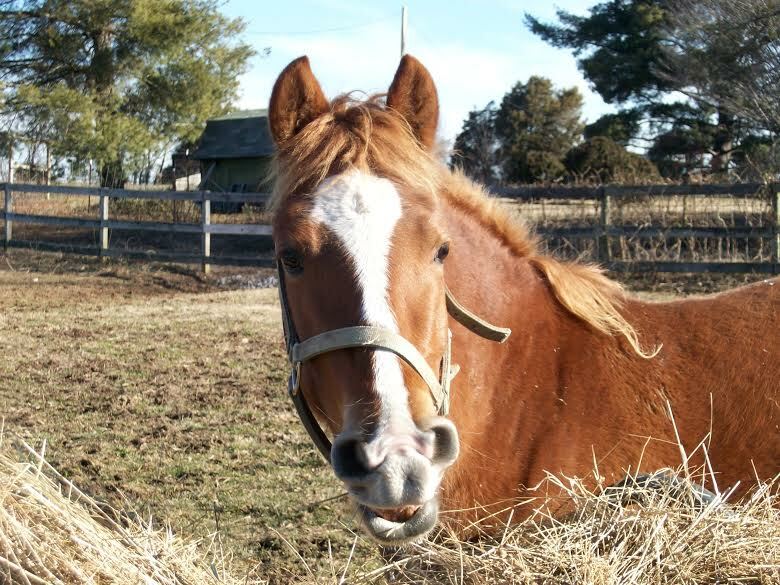 Horse Haven's mission is to rescue, rehabilitate and find homes for horses. More than 200 volunteer care for the horses there.